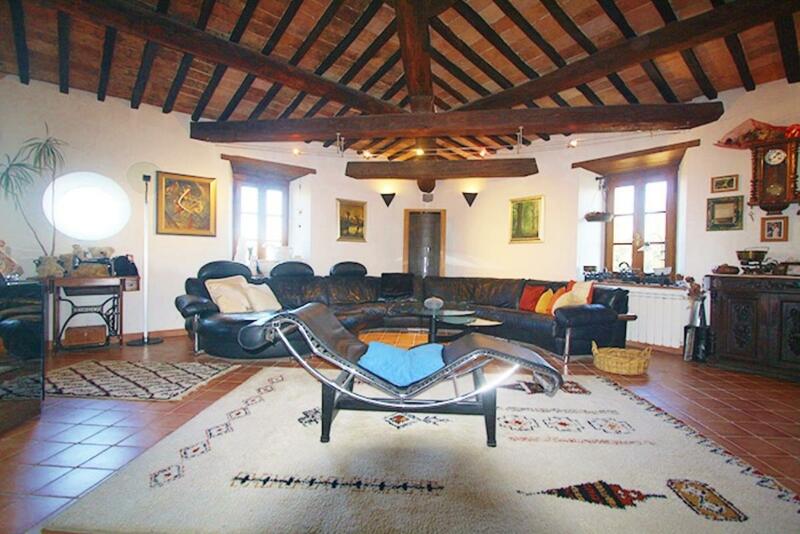 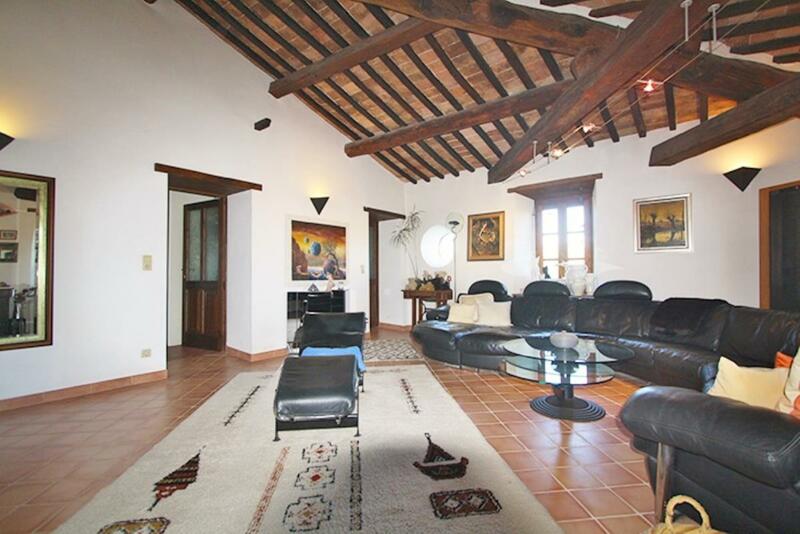 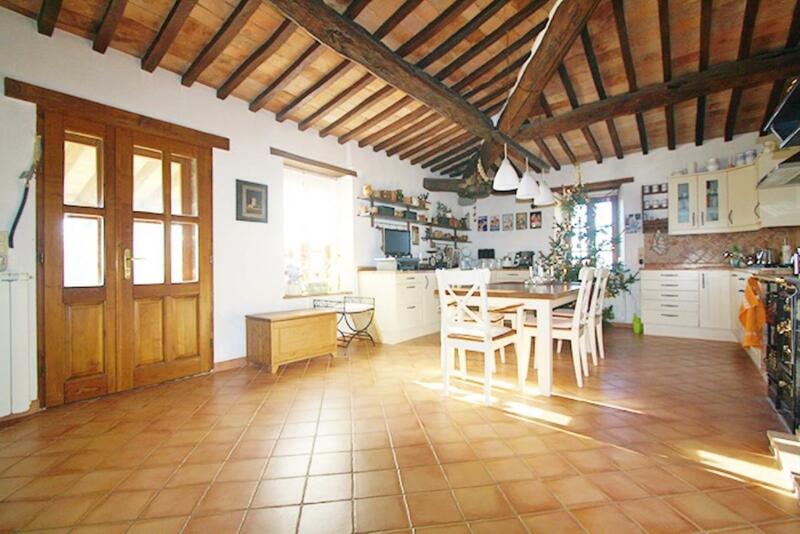 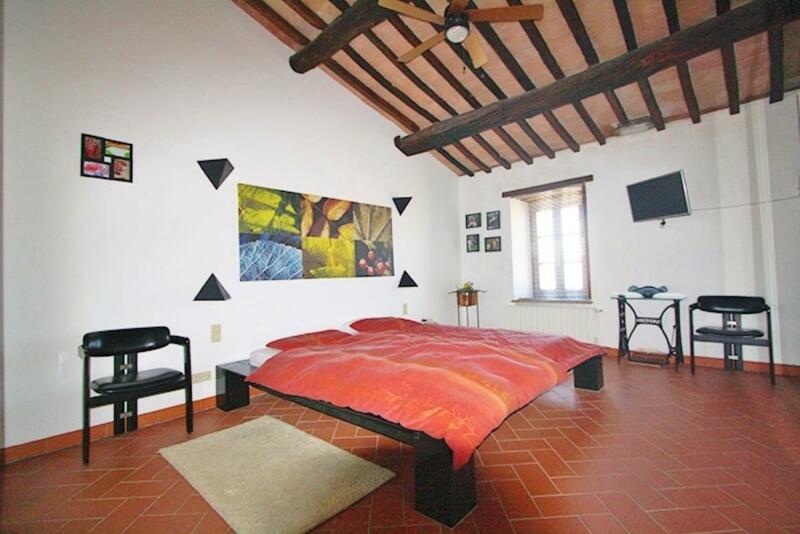 Large country house with annex in Tuscany Ref: EC003, Radicofani, Tuscany. Italian holiday homes and investment property for sale. Set in 14,000sq m (~3½ acres) of land, a restored, stone-built 240sq m farmhouse with a 120sq m annex. 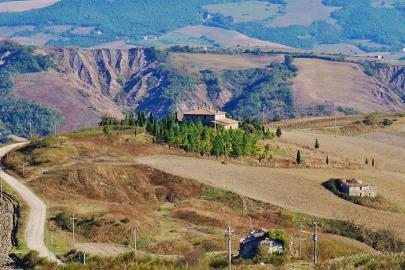 Located in Radicofani, in Tuscany's Siena Province. 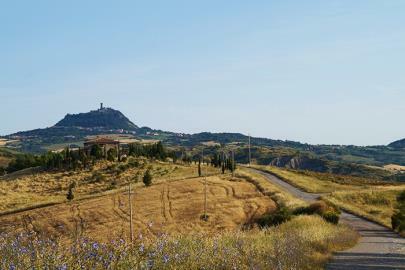 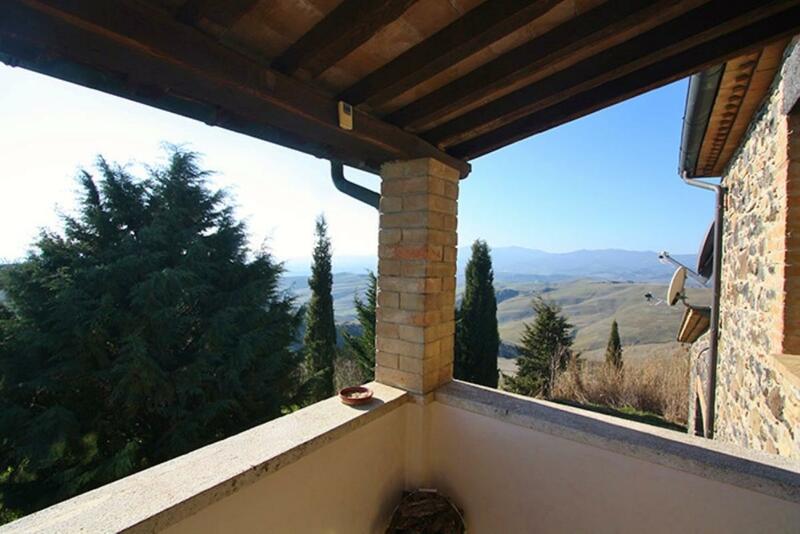 It boasts superb views over the Val d'Oria countryside and Mt Amiata. 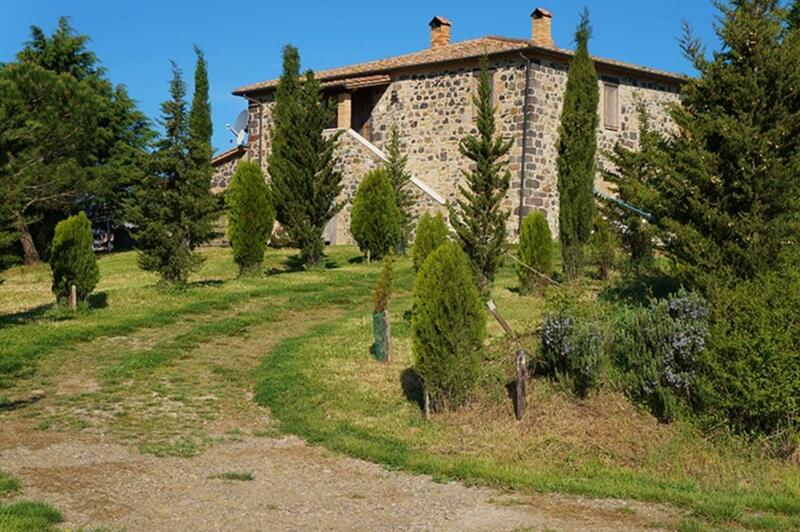 Ideal for use either as a large private residence or a B&B. Currently the house has been totally renovated on the upper floor, where there are 2 bedrooms, large bathroom, large living room and family kitchen with fireplace. The ground floor consists of a further 4 rooms, and 2 cellars and could be converted into further living space - bedrooms or 1 or 2 self-contained apartments. 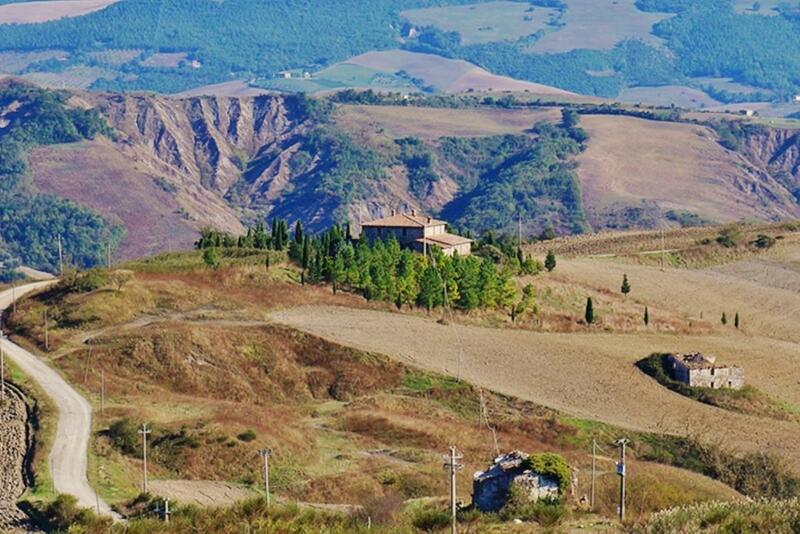 Plenty of space to build a panoramic swimming pool.